Birmingham-Southern College is well known as an impressive private liberal arts school on Arkadelphia Road. It has consistently ranked among the best liberal arts colleges in the United States as it helps students grow academically and personally. So, what’s fun to do around campus? 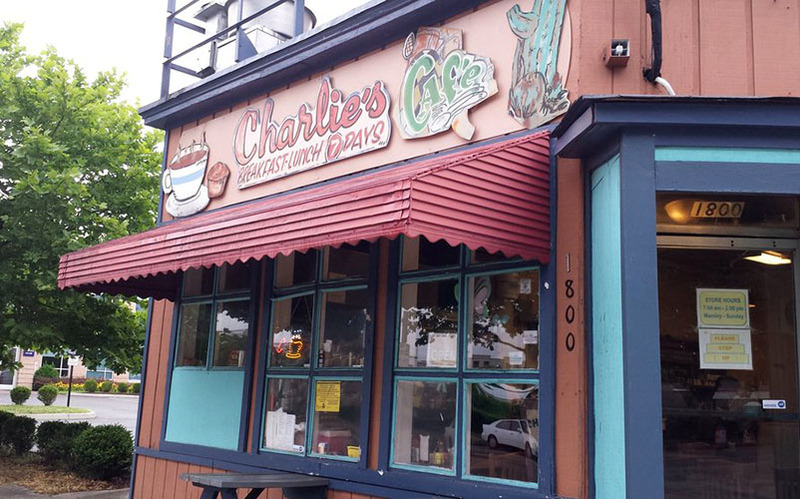 We chose three of our favorite spots for you to check out. 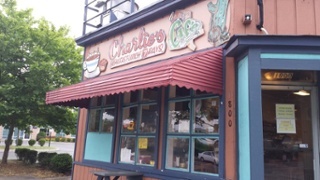 Charlie’s Cafe is a known staple in the Birmingham-Southern area. With fluffy omelets, home style burgers and French toast, it’s the classic diner we all know and love. There’s plenty of seating, too — find a spot at the counter to watch the chefs at work, grab a booth to chat with friends or sit on the patio to soak up some sun. 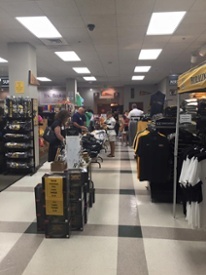 The Birmingham-Southern College Bookstore offers more than just textbooks. The shop has everything from pet gear and sweatshirts to mugs and hats. If you’re looking for fun things to do around BSC, your first stop should be to pick up some gear to wear around town. 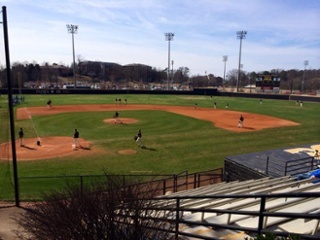 After picking up your new fan ensemble, be sure to check out the BSC Panthers baseball team. It’s an awesome chance to see a talented team in action for a low price — and if you’re a student, you should definitely take advantage of your student discount. Not to mention you’ll be supporting local sports and cheering on a hard-working group of young men.